Dr. LeBlanc is a native of Greenwell Springs, Louisiana and earned his undergraduate degree in Kinesiology at Louisiana State University. In 1999, he received a Master of Physical Therapy degree from Louisiana State University Health Sciences Center in Shreveport. 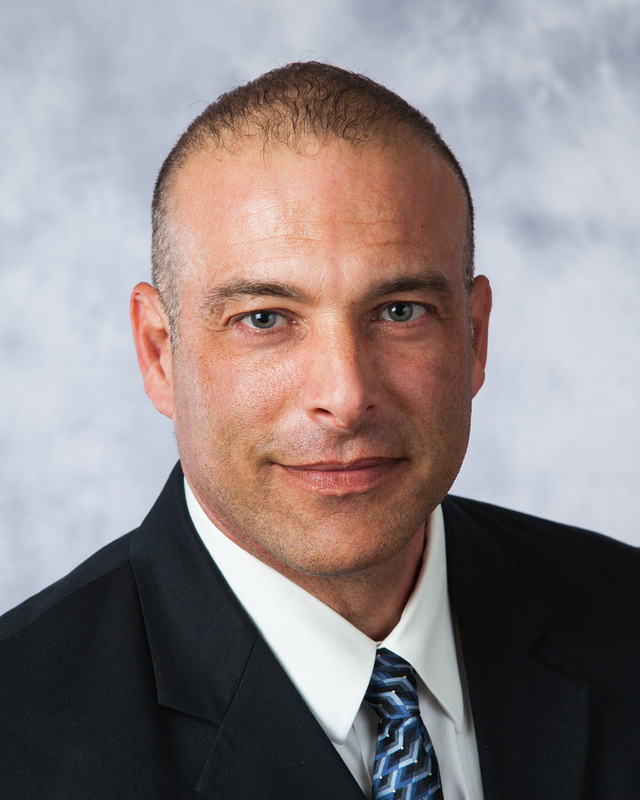 He received his Doctorate of Physical Therapy in 2009 from Evidence in Motion Physical Therapy Institute in Louisville, KY. Dr. LeBlanc is a manual therapist and an Orthopedic Certified Specialist (OCS) in Physical Therapy as acknowledged by the American Board of Physical Therapy Specialties. His clinical interests are primarily sports rehab and manual therapy, including state-of-the-art techniques such as Astym and ART. He has also completed level I and II training in Intramuscular Manual Therapy (IMT) or Dry Needling through Kinetacore. Dr. LeBlanc is an active member of the American Physical Therapy Association (APTA) and the Louisiana Physical Therapy Association (LPTA). He serves as a delegate, representing Louisiana Physical Therapists, to the APTA House of Delegates. 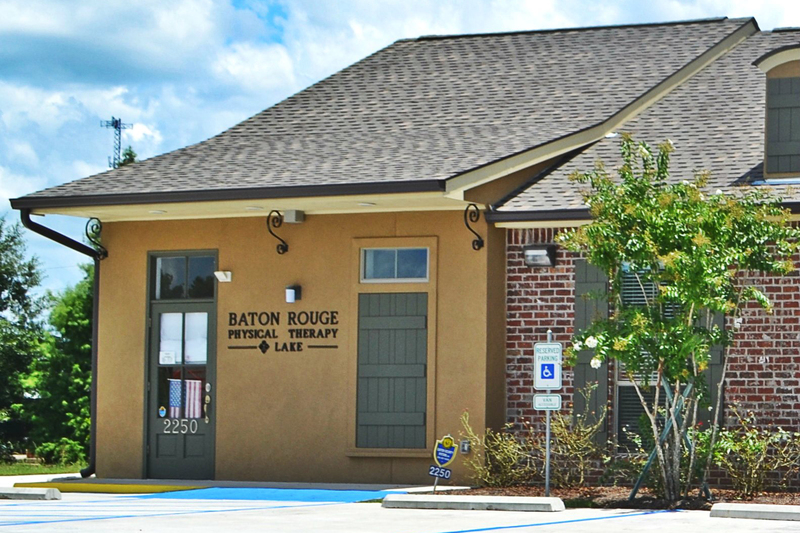 Dr. LeBlanc has been practicing physical therapy with BRPT-Lake since 2000. 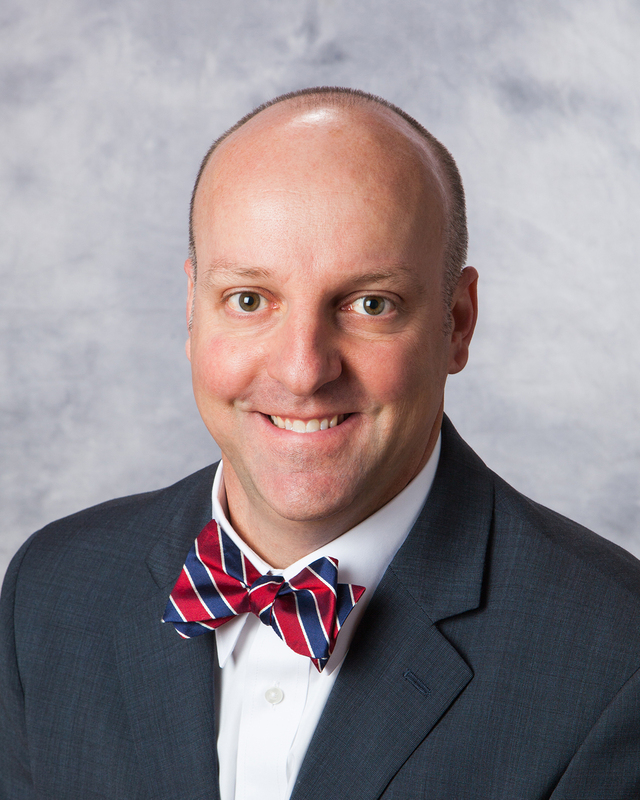 In recognition for his achievements as a clinician and successes in professional association activities, Dr. LeBlanc was recognized in 2008 as the Louisiana State University Health Sciences Center Outstanding Physical Therapy Alumni. In 2010, he was recognized as one of the Baton Rouge Business Report 2010 Top 40 under 40 honorees. Dr. LeBlanc is a native of Dutchtown, LA. He graduated from Louisiana State University in 2010, where he received his Bachelor of Science in Biology. He received his Doctorate of Physical Therapy from Louisiana State University Health Sciences Center in New Orleans in 2013. 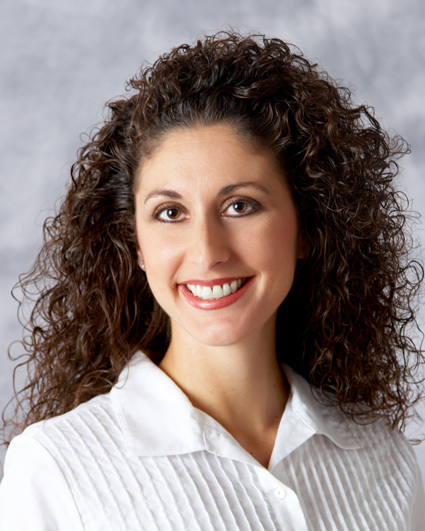 Dr. LeBlanc is a certified ASTYM system provider. He has also completed Level 1 and Level 2 training through Kinetacore in Intramuscular Manual Therapy (IMT)/Trigger Point Dry Needling (TDN). 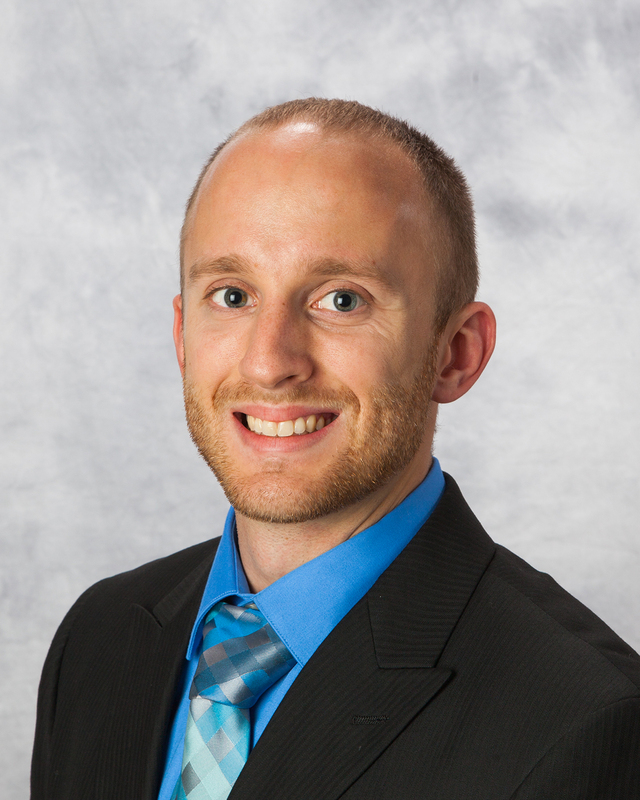 Dr. LeBlanc has been practicing physical therapy with BRPT-Lake since 2015. Dr. Brown is a 2014 graduate of Millsaps College in Jackson, MS. In April 2018, she received her Doctorate of Physical Therapy from the University of St. Augustine in Saint Augustine, FL. She is an active member of the American Physical Therapy Association (APTA) and Louisiana Physical Therapy Association (LPTA). 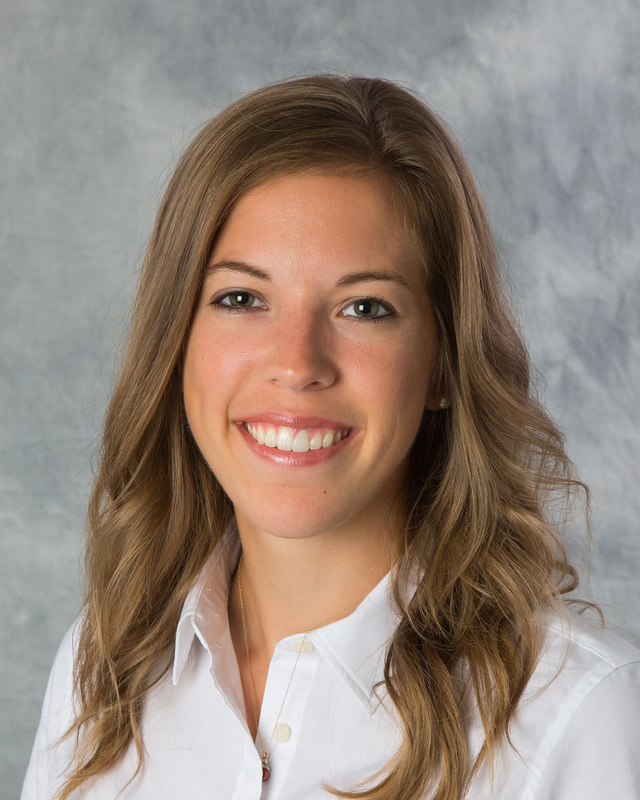 She joined Baton Rouge Physical Therapy- Lake in 2018. There are currently no Occupational Therapists at this location. Please visit our Gonzales or Shadows Lane offices. Ms. Beatty is a native of Denham Springs, LA. She earned her Associate's degree in Physical Therapist Assisting from Our Lady of the Lake College in 2000. She joined Baton Rouge Physical Therapy-Lake in 2000. Jenny, a native of Denham Springs, Louisiana, began her first Associate’s Degree in General Studies/Culinary Arts at Faulkner State, where she played college basketball and softball. She completed that degree in 2012 at the Louisiana Culinary Institute. In 2018, after serving over 8 years as a physical therapy technician in her community, she went on to earn her second Associates Degree in Physical Therapist Assisting from Franciscan Missionaries of Our Lady University. 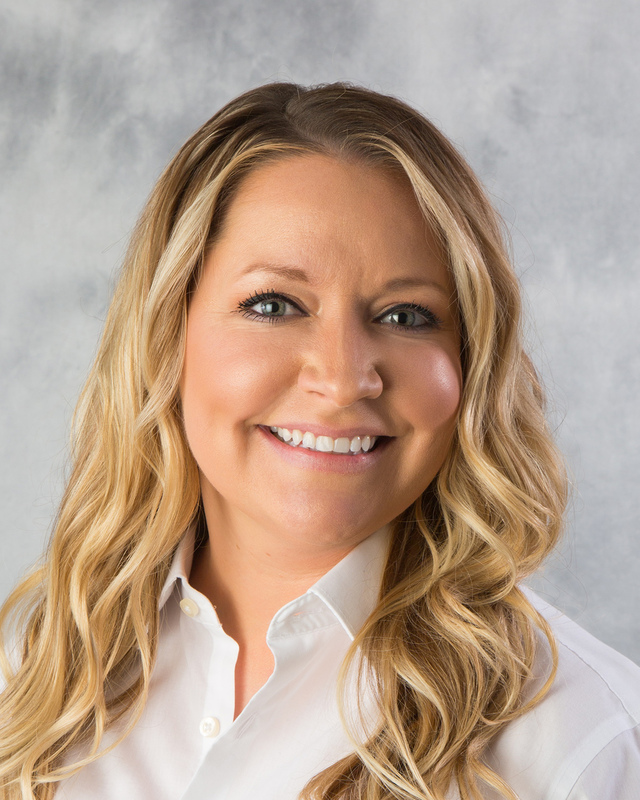 She joined BRPT-Lake in August 2018. Mrs. Huval is a native of Central, Louisiana. She earned her Associate's degree in Physical Therapist Assisting from Our Lady of the Lake College in May of 2010. 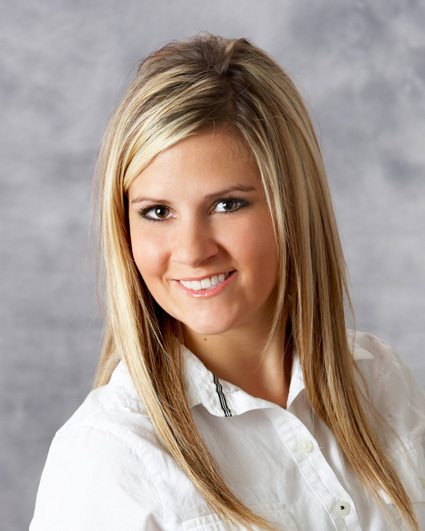 She is also an all-star cheerleading coach in the Baton Rouge area. Mrs. Huval is an active member of the American Physical Therapy Association as well as the Louisiana Physical Therapy Association. She joined Baton Rouge Physical Therapy-Lake in 2010. Mr. Latapie is a native of New Orleans, Louisiana. He earned his Bachelor's degree in Business Management from Southeastern Louisiana University in 1993. He completed his Associate's degree in Physical Therapist Assisting from Our Lady of the Lake College in May of 2014. Mr. Latapie is an active member of the American Physical Therapy Association as well as the Louisiana Physical Therapy Association. He joined Baton Rouge Physical Therapy-Lake in 2014.